The third Gelato Festival held in California, the September 21st & 22nd stage will finally share the definitive gelato experience with Los Angeles, where residents are expected to truly enjoy the cool taste of gelato and celebrate the summer’s end. All Californians, from the Hollywood Hills to Grauman's Chinese Theatre, should report to West Hollywood Park, right on Melrose Avenue, the venue for this delicious and very Italian event. A wristband entitles you to taste all the gelato you can eat while participating in all the Festival activities, as well as cast a vote for your favorite gelato flavor and the chef who created it. 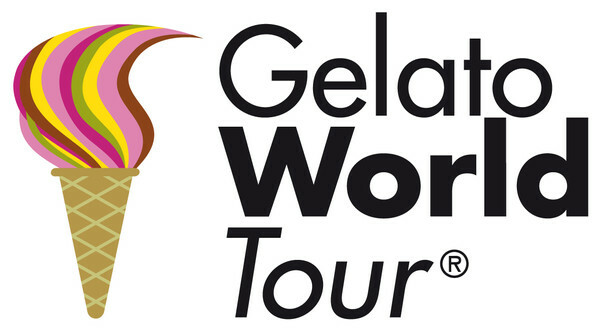 The winner will continue the journey towards the final of the Gelato Festival World Masters 2021. 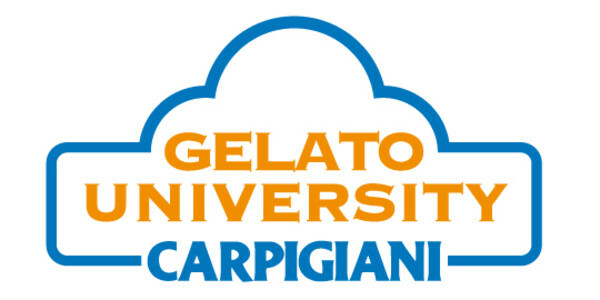 Stop by and try the artisanal flavors while supporting your favorite local gelateria. Your vote could be the one to send the gelato chef from Hollywood to the American Finals!